Asked the Juniors, they said no. Highlands are better than nothing I suppose.. The EoS and SoS leagues would be your best bet. Mebbes. Have you a bar? No but we’ve got a wee guy outside Cathkin who always has a wide range of drugs/drink for your consumption. So.. is that a yes? The Brochers will vote for with with that amenities. That’s good information to receive, thanks. Some good work done there by the Jimmy Johnstone Academy. 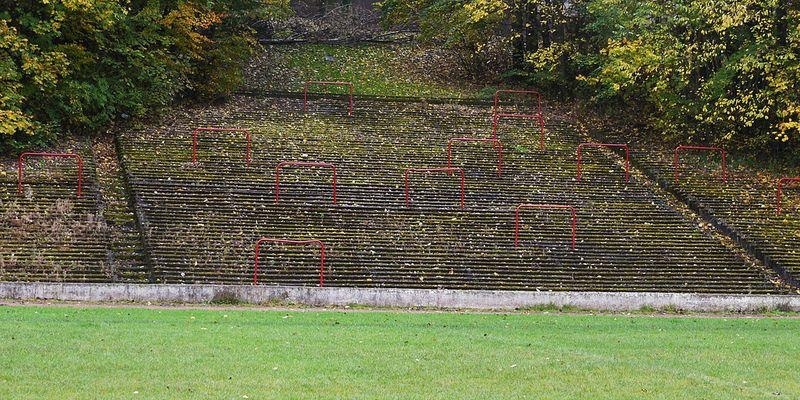 Btw, where do Third Lanark play these days? 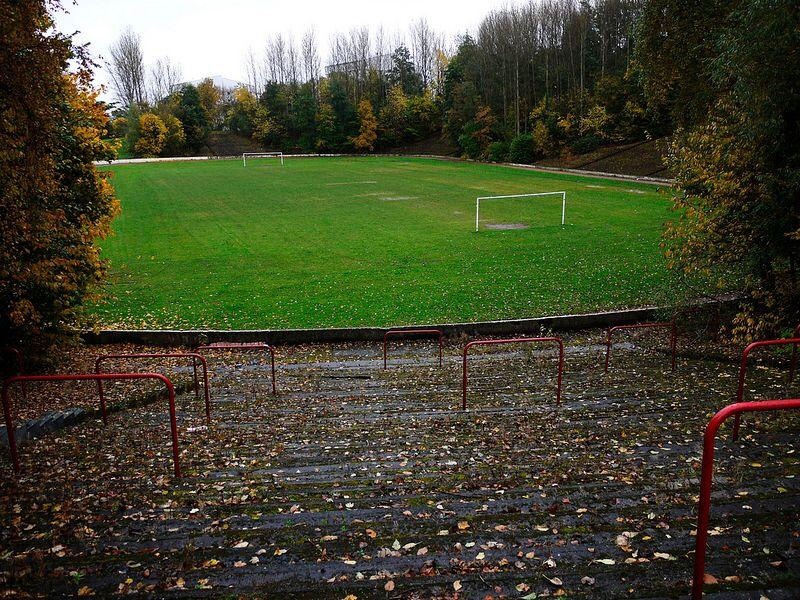 The glens still at Loch Park? 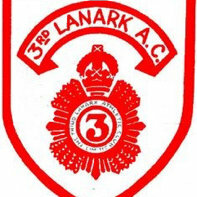 BBC Alba are showing their excellent Third Lanark documentary again this Friday 25th at 9pm.